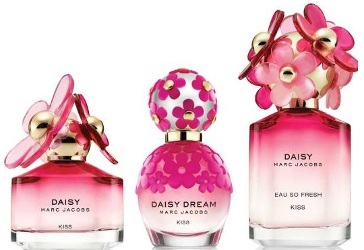 Marc Jacobs has launched Daisy Kiss, Daisy Eau So Fresh Kiss and Daisy Dream Kiss, a new trio of limited edition flankers for women. Each sent has its own quirky personality with a cute bottle to match. 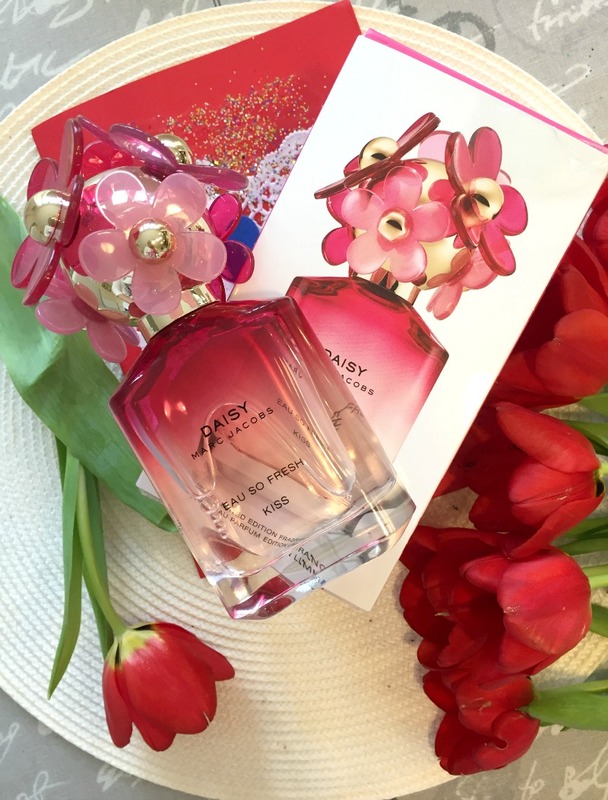 DAISY KISS – features a bouquet of floral and fruity notes. 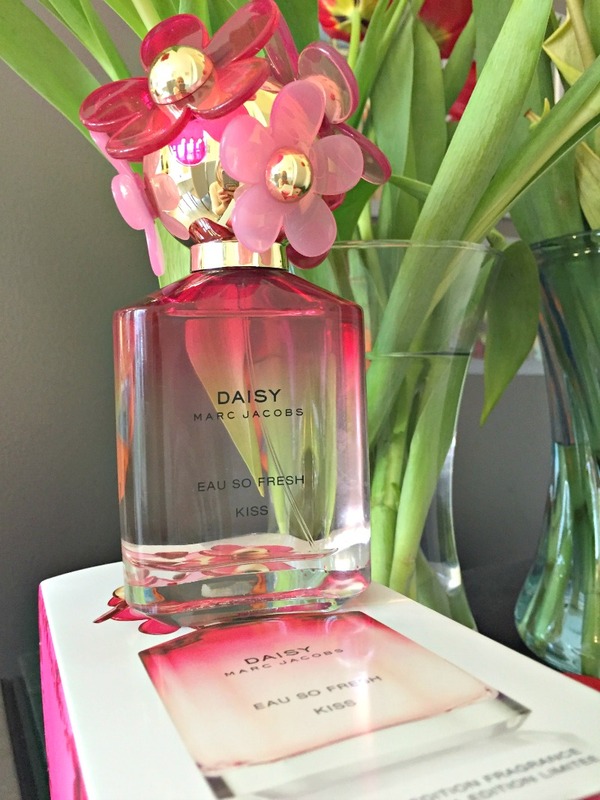 DAISY DREAM KISS – is bright and playful with pink grapefruit. 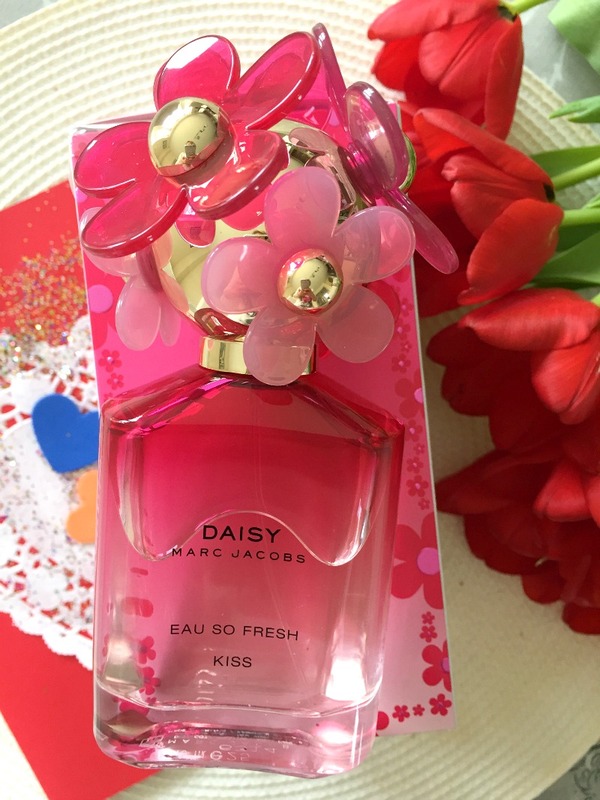 DAISY EAU SO FRESH KISS – is light and radiant with top notes of peony, cherry blossom and rose petals. 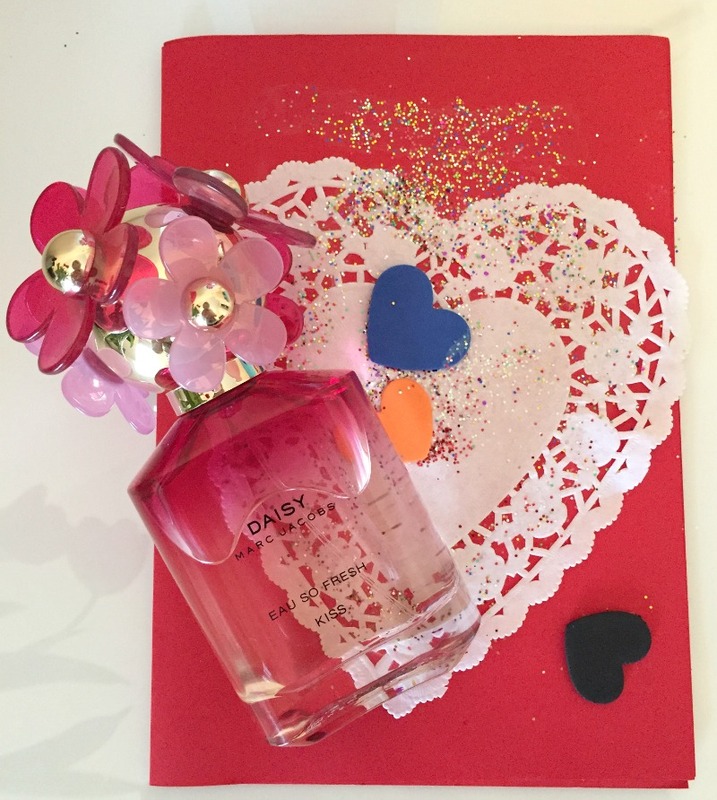 I tried all three from the Kiss Collection and Daisy Eau So Fresh Kiss was my favorite so I chose it as perfect fragrance for Valentine’s Day and spring! I really love the scent and can definitely smell peony…. I also adore the bright pink bottle with stunning floral cap. 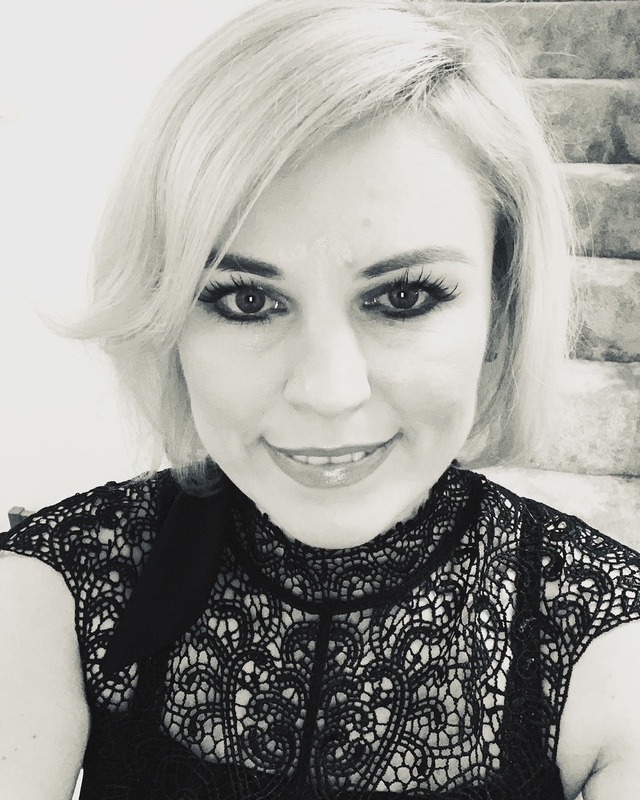 Have you tried Kiss collection? Do you like it? Which one is your favourite? I love the Eau so fresh version.) It´s still my favorite one.